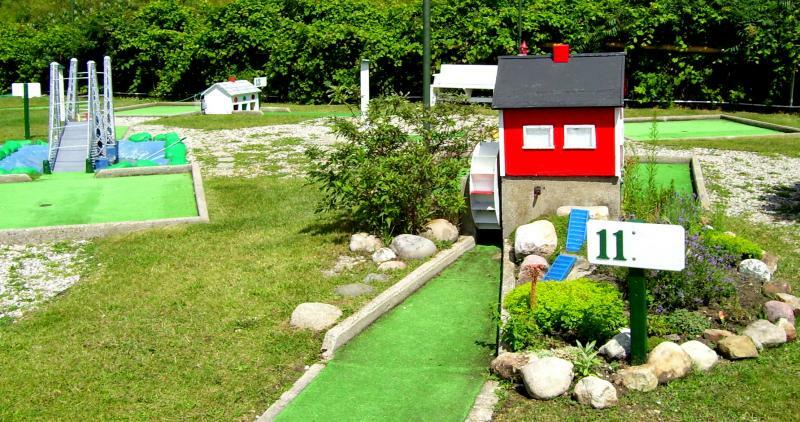 Once known Kibby's River Bank, Hunt's Miniature Golf course is the oldest in Northern Michigan. Custom built in the 1950's this Mini golf still has much of its original obstacles. Relax and take in some of Michigan's most breathtaking scenery on the AuSable River, located in beautiful Oscoda. Treat yourself, family and friends to a leisurely trip by canoe, kayak or tube. Then play a round on our 18 hole 1950s vintage miniature golf course. Your outdoor adventure awaits. Please no styrofoam coolers or glass. Our canoes and kayaks are safety inspected, registered and licensed by the Mi State Waterways Commission. For current rates and more information please visit our website.